Berger Paints is a market winner in Industrial Paint in India for over 45 Years. 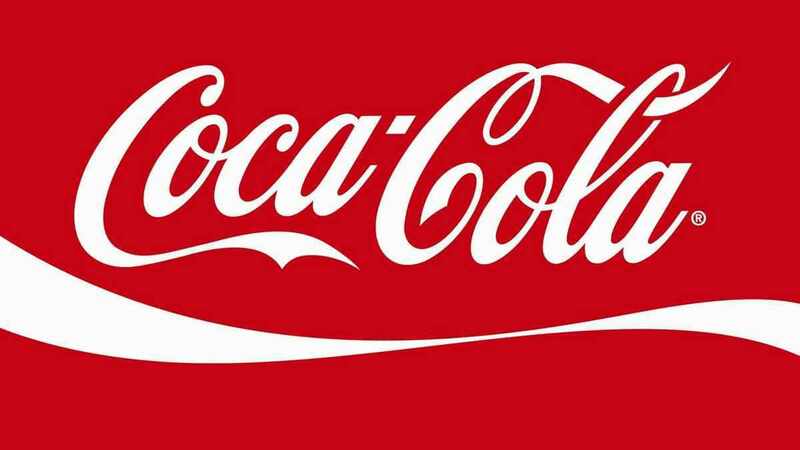 The company which is a public corporation was founded on 17 December 1923. It is headquartered in Kolkata and boasts of an operating income of Rest. 6.5541 billion annually. The company is internationally located in Russia, Poland, Nepal, and Bangladesh. It has employees around 2,800 and a distribution bandwidth of 25,000 plus dealers. 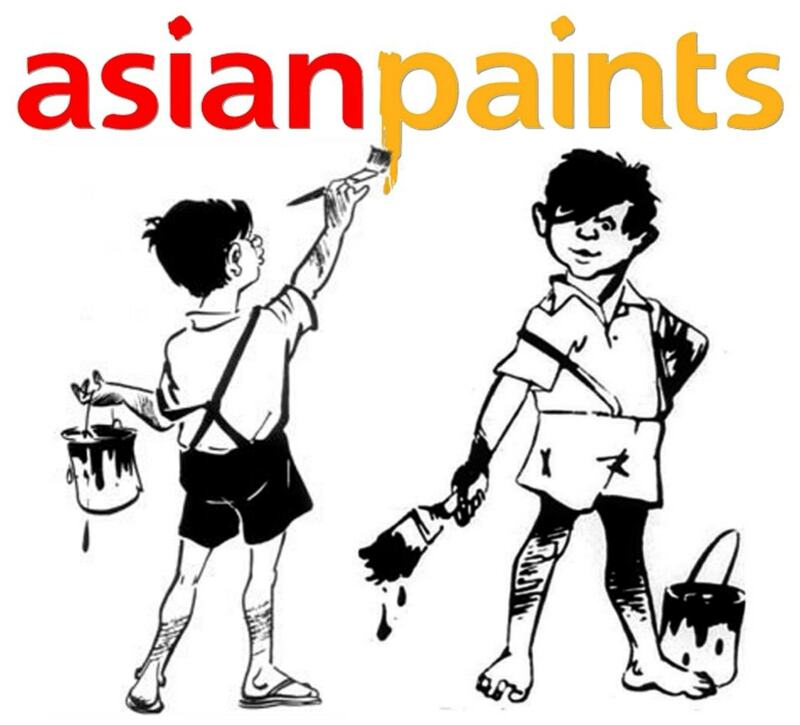 The company is the second-largest maker of paints in India, Asian Paints Ltd being the first. The guiding principles of the company are performance, customer first, ethical practices and valuing people. The company offers a varied portfolio of products and services. The services offered by Berger Paints are demarcated into Home Users, Professional Users, and Industrial Users. The services relate to specific projects undertaken by an individual or organisation wherein a product is delivered, for example, different types of coatings or consultancy of specific nature is given for example expert advice, virtual painter or preview facility. The company has factories in 7 locations within India situated in all four major regions of the country. 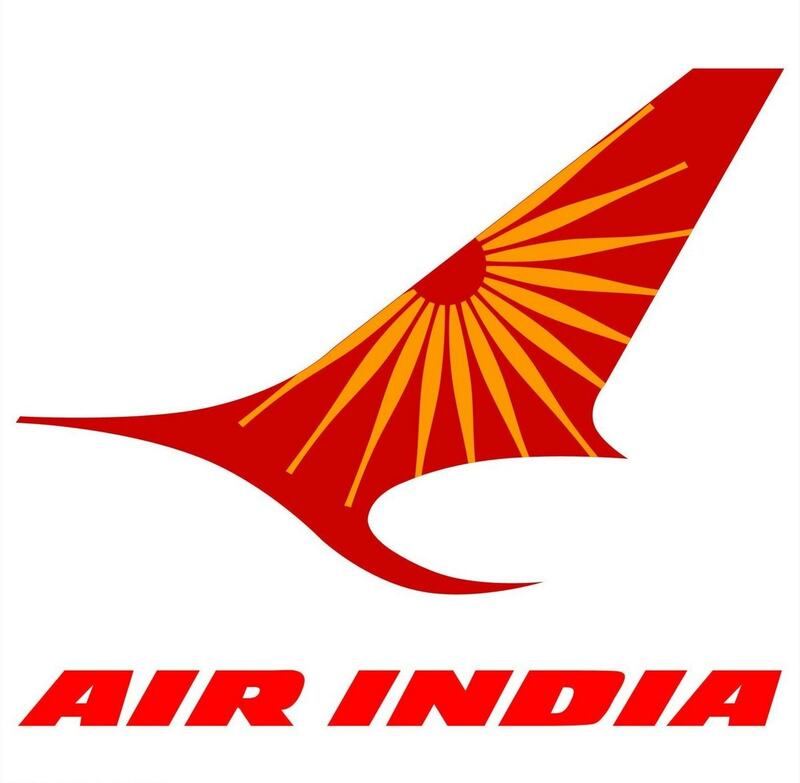 It is present in more than 80 locations in India. Internationally, it is present in 4 countries like Nepal, Russia, Poland, Bangladesh. All the locations have dedicated sales team to service the customer needs. The pricing of Berger Paints is affordable and comparatively less than some its closest competitors like Asian Paints and Nerolac. For example, for a 100-125 sq. ft. area, Primer by Berger Paints costs Rs. 1880. But for the same area, it will cost Rs.1980 in both Asian Paints and Nerolac. The rate of Primer is Rs. 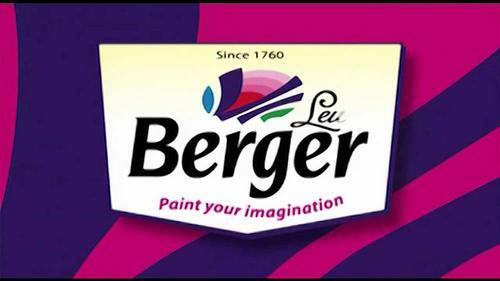 65/Litre by Berger Paints. For Asian Paints and Delux it is labelled at Rs. 70/kg and Rs. 68 respectively. The rate of wall putty is labelled by Berger Paints at Rs. 60 /Kg, whereas Dulux and Asian Paints price it at Rs. 68 /Kg and Rs. 70/Kg respectively. 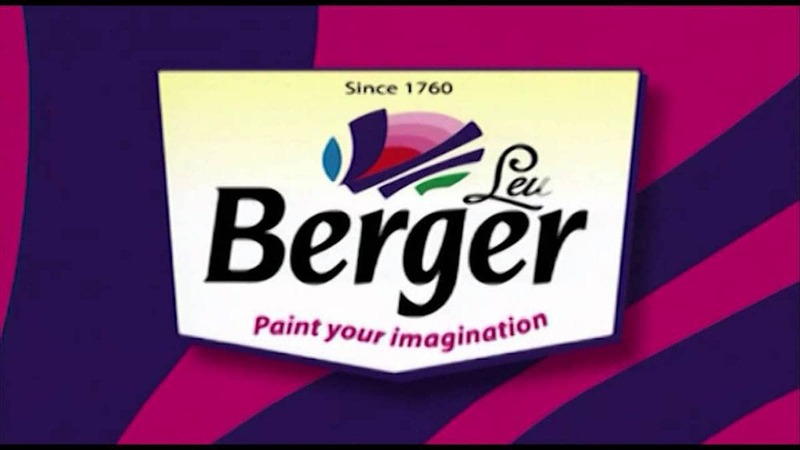 One of the best products By Berger Paints is Berger Easy clean luxury emulsion. One litre of Berger Easy and clean emulsion costs between Rs. 434- Rs362 in e-commerce sites like Snap deal. The most popular product by Asian Paints, on the other hand, is Asian Paints Royale Luxury Emulsion- Gold Standard which is labelled at a much higher price at Rs. 4,004. The company does a comparative analysis of its performance with respect to its closest competitors to gauge its position in the market. The company’s strategy is to select the target market and position its product with the help of product differentiation, service differentiation, and image differentiation. This helps to capture the market by providing better quality products at a reasonable price. Television is an important medium for advertising its products especially the high-end emulsions. Its aim is to focus on its product range for emulsions and improve its supply chain across villages and small towns. 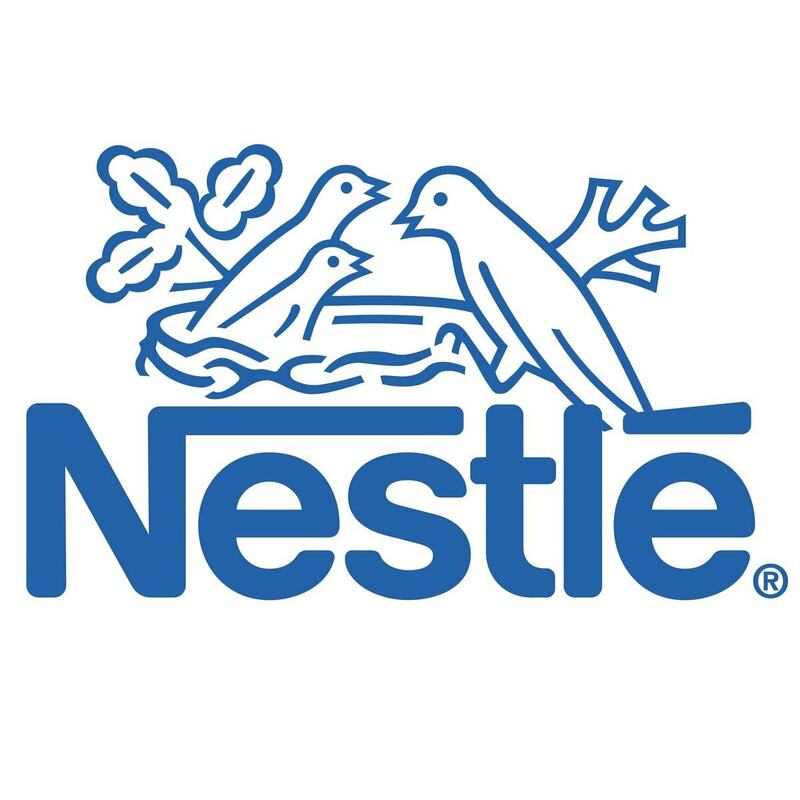 The company has undertaken various philanthropic activities as part of its Corporate Social Responsibility (CSR) goal and improved its brand image.